Ian Cassidy is a well known Magento Influencer who is currently working as a Magento Ecommerce Director at CTI Digital. He also holds a Magento Solution Specialist Certification to his name along with a vast experience in the field of Magento. We’ve got loads to talk about, so without further ado, let’s start the interview! Muneeb: First of all, thank you for joining us today, Ian. Please tell our readers a bit about yourself? Ian: Sure. 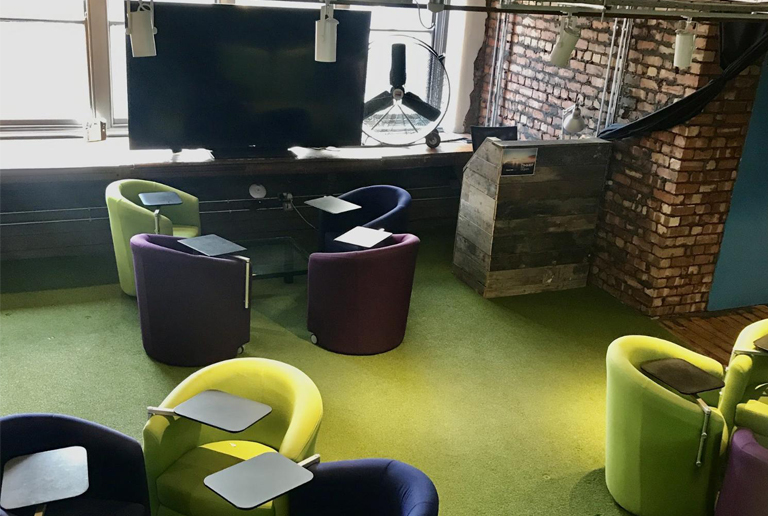 I’m the Ecommerce Director at CTI Digital; a Manchester based Digital Agency specialising in Magento and Drupal development. However, things could have turned out very differently for me had I pursued my career in Music and Production in University. A year into the course I had a change of heart and requested to change courses onto a Computer Science Degree. Whilst this subsequently meant I had to re-start my degree, it was one of the best decisions I’ve made. And so my Magento journey began! My first encounter with Magento was at University before going on to work at iWeb Solutions alongside my close friend Andrew Pemberton who I’d worked with some years earlier. Fast forward a few years later, I left the Magento space to go and work with Hybris over at Phones 4u taking on several development roles before ultimately reuniting myself with Magento when I joined CTI Digital back in 2014. 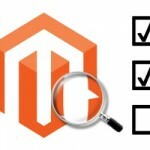 Muneeb: Being a Magento Ecommerce Director at CTI Digital, what are your responsibilities? Ian: That’s a tough one. Working in a thriving digital agency, no two weeks are the same. As a Director of the department, I get to cover a lot of grounds; from pre-sales to technical workshops, to support escalations, recruitment, and digital strategy. I have a lot going on for me at CTI. Muneeb: Being also a certified Magento Solution Specialist, what’s your advice to newbies who want to achieve this certification? Ian: The Magento Solution Specialist certification is primarily aimed at project managers, business analysts, and consultants. In order to achieve the certification, you must have a solid understanding of the wider ecommerce principles, including, but not limited to project management methodologies, search engine optimisation, security, data protection, and PCI Compliance. You will also need to have a solid understanding of Magento editions including the design patterns and capabilities that each edition provides. The Magento 2 certified solution specialist exam is currently in beta and you can access the training guide here. 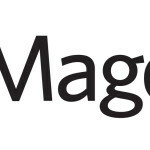 If you’re looking for additional reference material in relation to the Magento 1 exam, then Rebecca Brocton has written a great guide here. Muneeb: And what advice would you give to merchants about moving to Magento? 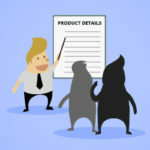 For me, the tender process is often back-to-front with clients farming out a brief that’s been written by a person that doesn’t understand Magento or its feature set and how it can help them. These briefs are invariably missing key requirements which leaves you wondering if you should quote for them or not, so my number one piece of advice is to find an agency that is knowledgeable and can deliver results and be upfront about your budget; a trustworthy agency won’t use that number and magically use all of your budgets but they will be able to shape your requirements better and tell you if the project looks realistic from the get-go saving everyone’s time. Prioritise key features using a prioritisation method, whether that’s MoSCoW, Value vs Cost, Value vs Risk, or Buy a Feature. Only migrate the data components you absolutely require and leave everything else. Data migrations are both complex and costly and your time and budget will be better spent improving the user experience. Ask yourself if you really want that bespoke feature or if you can change your business processes to work with the out-of-the-box functionality. Muneeb: How would you differentiate Magento from other ecommerce platforms? What is the special thing Magento has that others don’t? Ian: Having worked with Hybris; I think people often underestimate the powerful set of features and capabilities that Magento provides out of the box; specifically in relation to its multi website and multi language capability. I have yet to come across another platform that makes it so easy. At CTI Digital we always start with identifying which of the client’s capabilities can be delivered by the core platform to avoid adding unnecessary complexity to the platform. We often find that our clients are open to changing business processes to work in line with the way Magento operates rather than having a bespoke feature developed just to fit their business process. Muneeb: Where do you see Magento in the coming years? What new features you would you like to see in the platform? Following the acquisition of Magento by Permira Investments, we’ve seen them introduce a range of new products designed to complement the existing platform such as; Cloud Hosting, Business Intelligence, Point of Sale, Order Management, Shipping, and Social Sales tools. 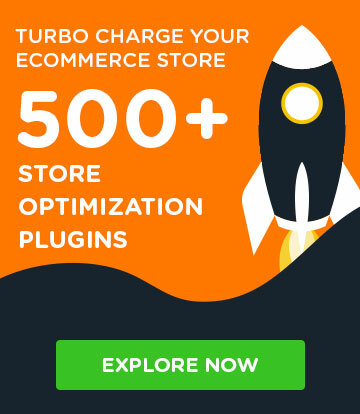 This strategy allows Magento to win new business and increase revenues so I would expect this behaviour will continue and Magento will further diversify their product offering. I think we may see them move into the Customer Personalisation space, embedding deep machine learning into the platform, and possibly even a Customer Relationship Management tool (CRM). China remains a global leader when it comes to ecommerce and its growth isn’t going unnoticed by merchants. Many businesses see China as a lucrative region to enter into, however, Magento still lacks the basic support for this market. In China, it’s relatively commonplace for users not to have email addresses; with many users creating accounts through their mobile phone number, most ecommerce sales happen via WeChat or AliPay. Magento lacks out-of-the-box support for both of these key features and I would expect that to be addressed soon. It’s widely publicised that over 250,000 merchants around the world are running the Magento platform across Community Edition (now called Open Source) and Enterprise Edition (now called Magento Commerce). However, Magento 2 remains complex to host and configure, which means merchants need the support of an experienced hosting provider to get up and running. This could potentially be seen as a barrier to entry for businesses that are looking to take on Magento Open Source. 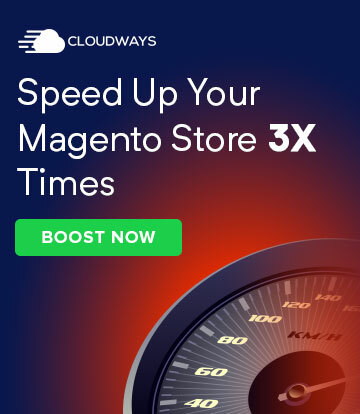 Since Magento now has a solid hosting solution in Magento Cloud, I believe we will see a resurgence of Magento Go aimed at clients that want the flexibility of Magento Open Source combined with a hosting solution. I would see this positioned as an alternative to Shopify and means to monetize a huge install base of over 250,000 merchants. However, whether or not Magento sees this as a strategy or a distraction as they look to out manoeuvre Hybris and Demandware, remains to be seen. One thing that’s pretty much guaranteed to happen over the course of the next few years is the death of the checkout, which is quickly becoming obsolete with the introduction of technologies such as ApplePay, Android Pay, PayPal In Context Checkout and Braintree One Touch. These technologies already capture consumer billing, shipping and payment information allowing users to purchase directly from product pages or the basket. You’d be hard pressed to not have come across a conversation or a presentation involving ‘Headless Magento’ or ‘Headless Commerce’ as of late. 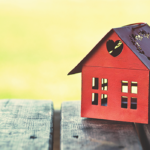 Whilst some businesses have Headless versions of Magento up and running, many have yet to bite the bullet due to the required vast customisation of Magento’s APIs. We know that extending the coverage of Magento’s API services is on the roadmap for 2017/2018, along with an entirely new theme so I would expect to see a natural progression to Headless Commerce in the mid-term future. Muneeb: What do you like the most about your job and what makes your office so special for you? 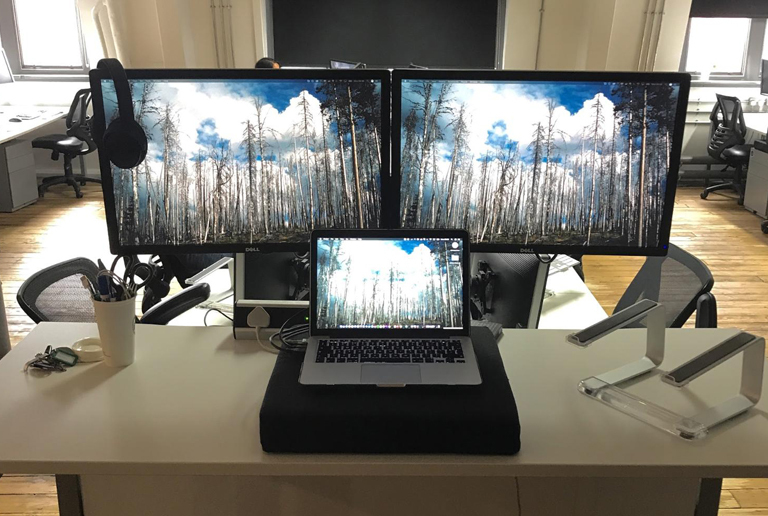 And can you share a picture of your workplace with our readers? Ian: I have a real passion for business and love the discovery processes where you get a chance to look at a business’s processes and operations; every business has a slightly different take on things which is largely defined by their systems, product, or market they operate in. There’s nothing more satisfying than going back into a business after a new website has launched and hearing how you’ve made them more efficient, nimble, and ultimately more profitable. As for CTI, I might be a little biased here but it’s one of the best environments I’ve worked in. We’re a really people-centred company where everyone is welcomed with open arms and everyone’s opinion is heard. We’re fortunate to have some extremely talented developers that work across Magento, Drupal, Java, and Umbraco so there’s always a refreshing conversation to be had, whether that’s at the pool table during the week or at the free company bar on a Friday. 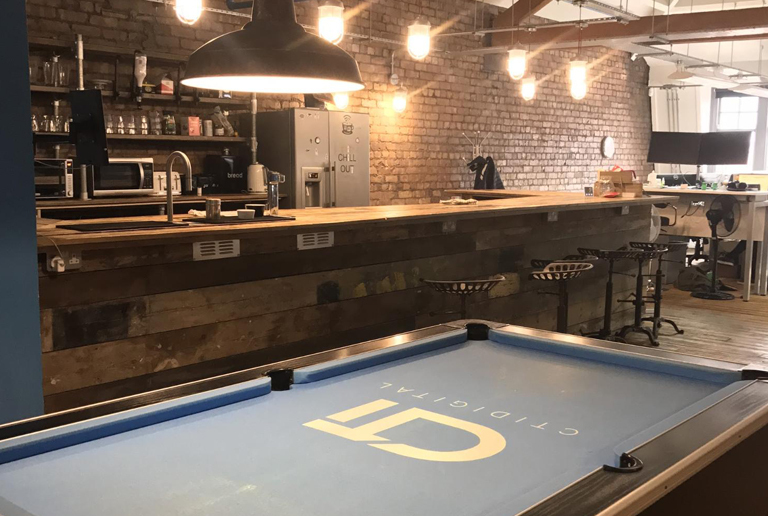 Pride of place is the office pool table, we hold an annual pool competition which sees our technology, marketing, design, project-management and user experience teams go head-to-head. The Auditorium is our in-house event space which holds around 90 attendees. We use this for company presentations, hackathons and meet-ups. Finally you have my stand up desk. Not a lot going on here, I like to keep my space pretty basic. Muneeb: How do you manage your work-life balance? Ian: To be honest, I don’t buy into the work life balance hype and I think it’s a bit of a myth. I don’t think it’s possible to have a perfectly balanced day, week or even a month, so I don’t get myself too caught up in the quest for Nirvana. As anyone that works in a digital agency will tell you, at times you’re crazy busy trying to juggle multiple accounts, requirements and deadlines, and many people will be pulling out ridiculous amounts of hours and working weekends to see things through. However, at other times the pace is a little slower and you get some time to spend researching what’s new and get to explore new technologies. I like to spend my free time getting away from the computer and seeing a bit of the world, whether that’s through hiking or taking a holiday abroad because I find that’s where I get a chance to unwind and recharge. Muneeb: Now let’s keep your professional life aside for a moment :) How do you spend your spare time? Do you like playing games, watching movies, or anything else? Ian: I like to keep myself active as much as possible so I can usually be found playing football, running, hiking, playing the guitar, or snowboarding. If I’m not doing any of the above then I’ll probably be found reading a good book or attending a Magento meetup.